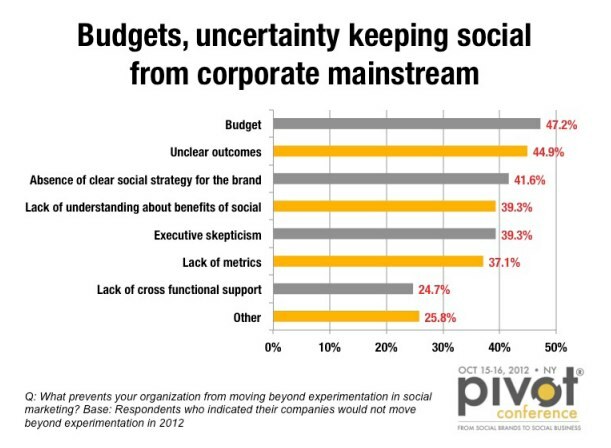 Pivot Conference recently released a report on the state of social marketing, noting that board rooms are finally tipping their hats to the value driven by social networking and, consequently, are putting more budget behind it. 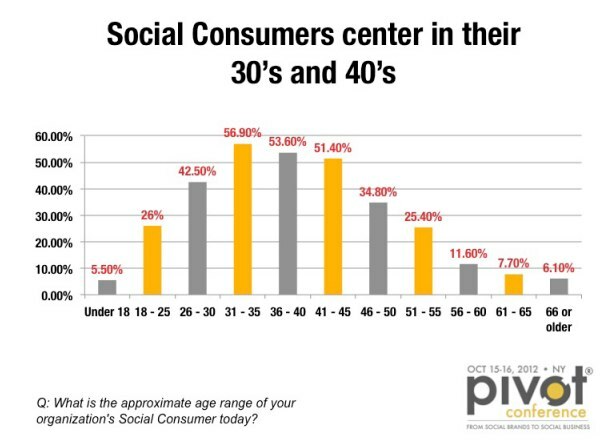 Social consumers are defined as those who turn to their social networks to learn about products and services. They are undoubtedly some of the types of people you should consider targeting when advertising. So, who are they? Overall, they tend to be gender neutral, have higher incomes, be middle aged, and frequent Facebook by far and large more than any other social network. What social network do these social consumers turn to most often? “Facebook is ubiquitous,” according to the study, with marketers reporting 95% of their social consumers use the social network. 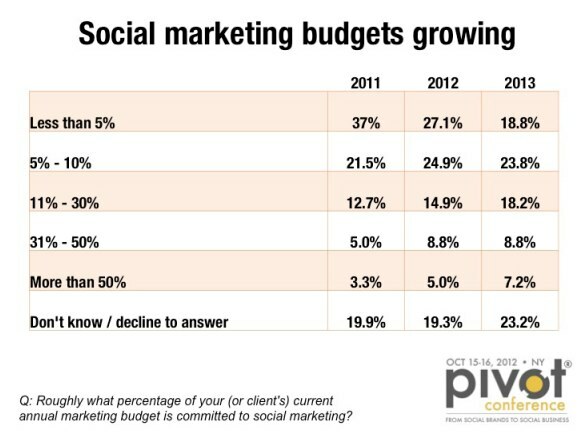 Pivot Conference polled marketers around the impact, challenges and plans associated with social marketing. Overall, marketers are divided around social marketing having moved outside of experimentation phases. When asked if social marketing would still be described as “experimentation” in their corporation a year from now, 49% believe it will be while 51% believe it already is mainstream or will have gone mainstream by then. It’s worth noting that more than half of those who indicate their companies will not move beyond experimentation in the next year believe they in fact will in 2013 or 2014. 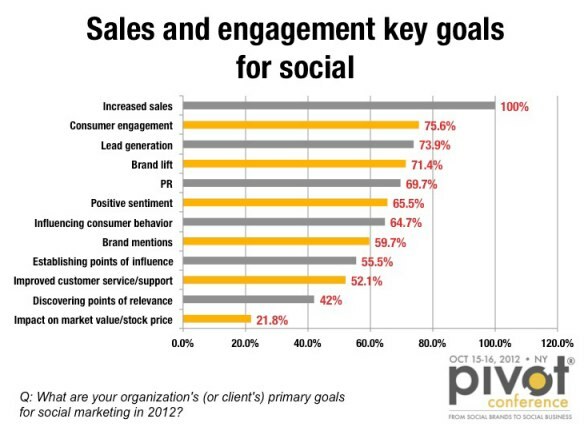 Does your company’s social marketing outlook match responses outlined in the report? Let us know in the comments!